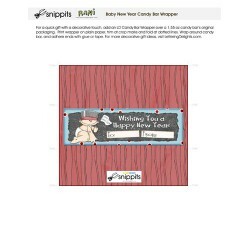 Download this cute candy bar wrapper to help you ring in the new year. Print, trim, then wrap around.. This fun valentine themed candy bar wrapper is a wonderful way to give a "sweet" gift. It's done in .. This 'friendly' Valentine's Day candy bar wrapper features illustrations of dogs in love. 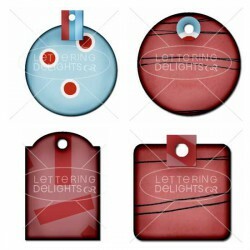 Print, tr..
Give a sweet gift in irresistibly creative packaging. 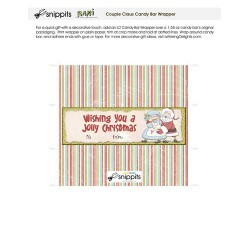 Simply download, print, and trim this candy b.. 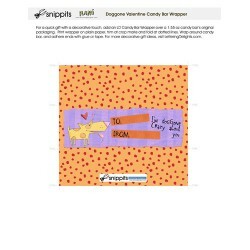 Create valentines for kids in minutes! 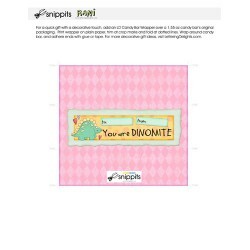 Simply download, print, and trim this "Dinomite" dinosaur ca.. Satisfy your craving for fabulous digital embellishments. 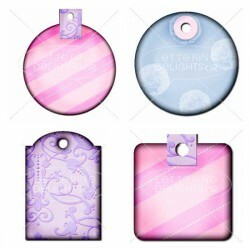 Use these tag accents on scrapbook pages a.. Satisfy your tag craving! 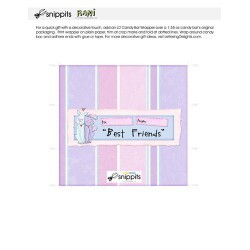 Use these versatile digital accents for scrapbook pages, greeting cards, a..
Satifsy your tag craving! 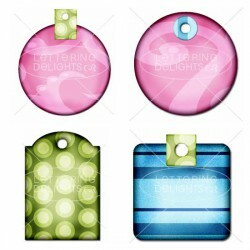 Use these inexpensive digital tags as embellishments for greeting cards, j.. 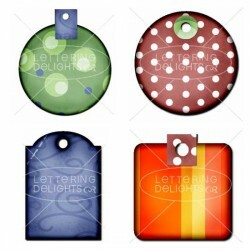 These colorful digital tags coordinate with the "Frosty" Journaling Delights set, alphabet, and pock.. 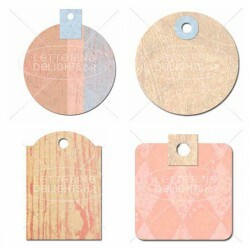 Expand your creativity with these inexpensive, irresistible, digital tag accents. Pair them with the.. Receive instant inspiration with this collection of green digital tag accents. Use them alone as gif.. 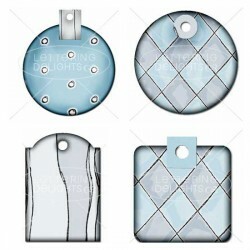 These digital tags in cool, icy blue are perfect for Christmas gift giving. 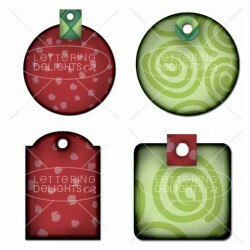 Better yet, pair them wi..
Personalize these colorful digital tags for Christmas gift giving from the heart. 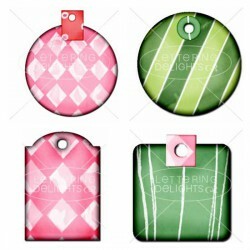 Use them to embell..
Digital tags are the perfect accents for your holiday scrapbook pages. 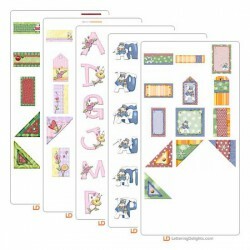 Use these with the matching "..